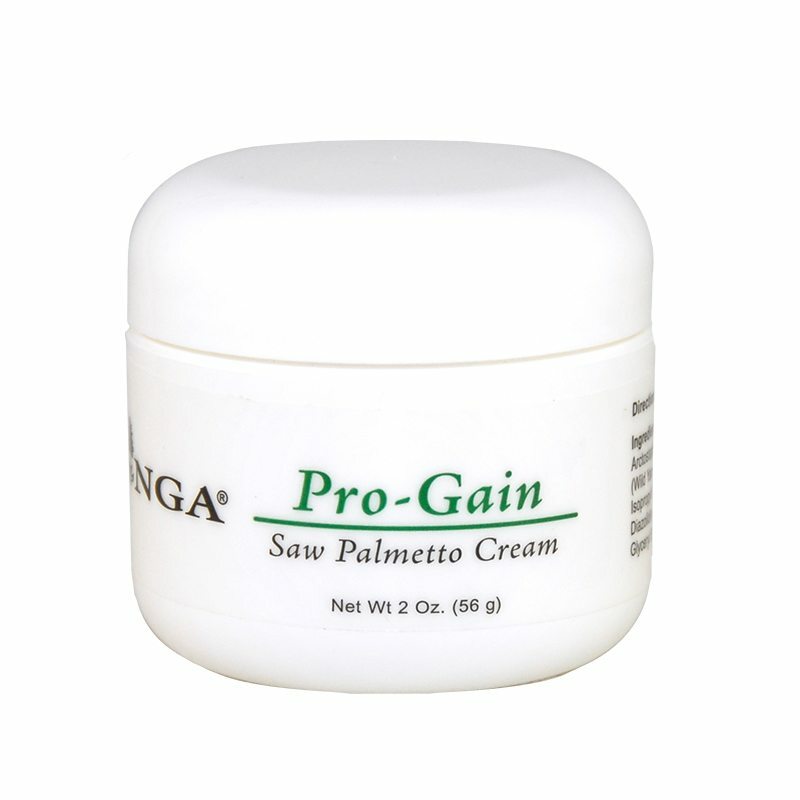 Syringa Pro-Gain is a rich moisturizing cream for men featuring a blend of Saw Palmetto, Ginseng, Uva-Ursi, and bayberry to support the health of the urinary tract and prostate. Fragrance free! We recommend that you apply ¼ to ½ teaspoon (two fingertips) twice daily to the inner thighs, groin, and lower abdomen. 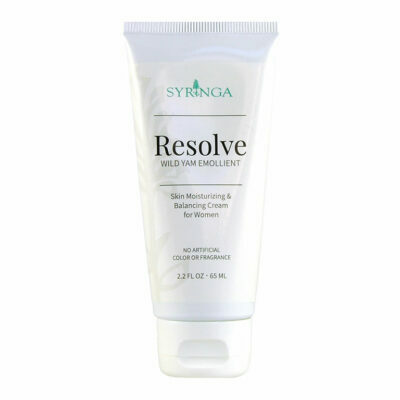 Once you achieve the desired results you may cut back and use it once daily (or even every other day) for preventative purposes.